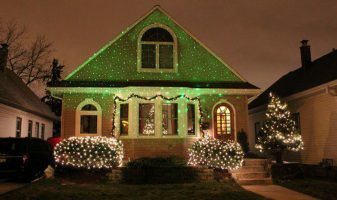 Sparkle Magic lights are meant to give you a beautiful Christmas Light display with out a lot of work. 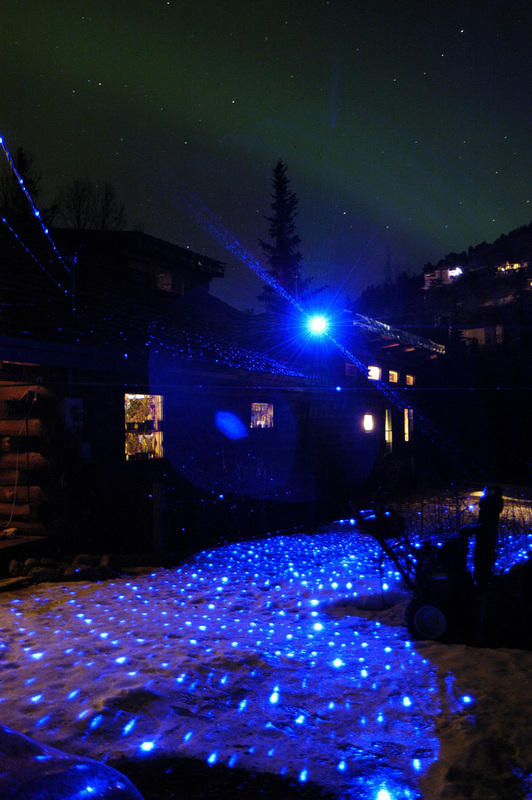 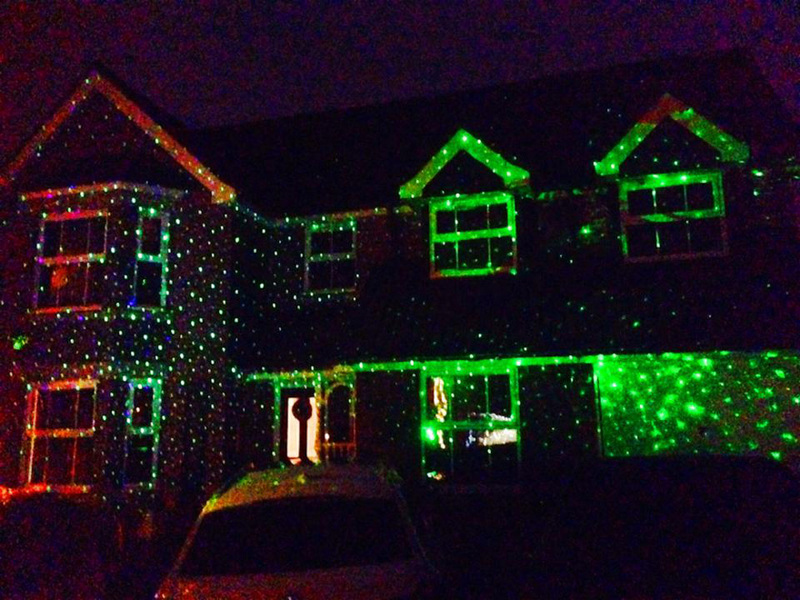 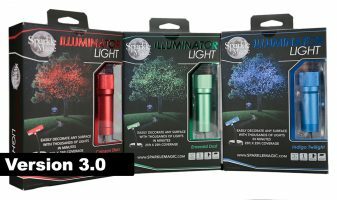 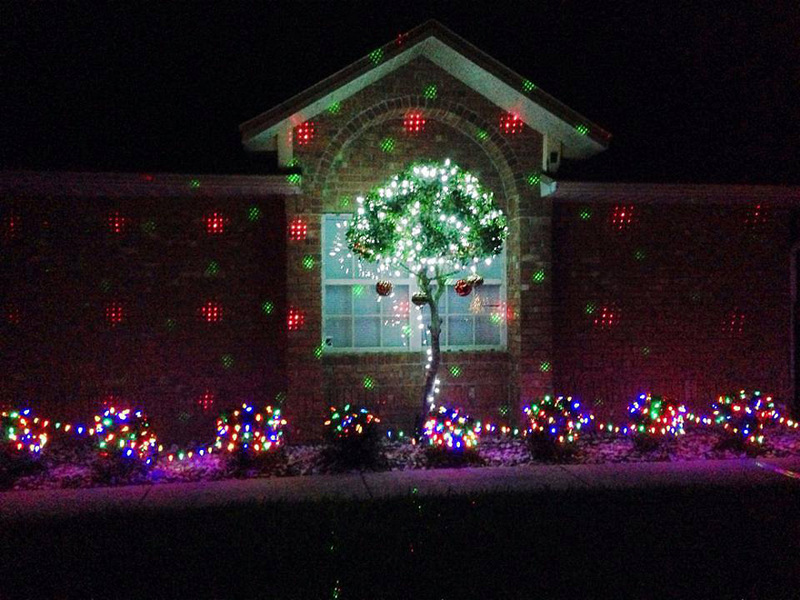 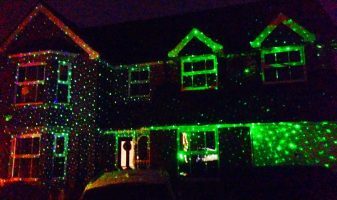 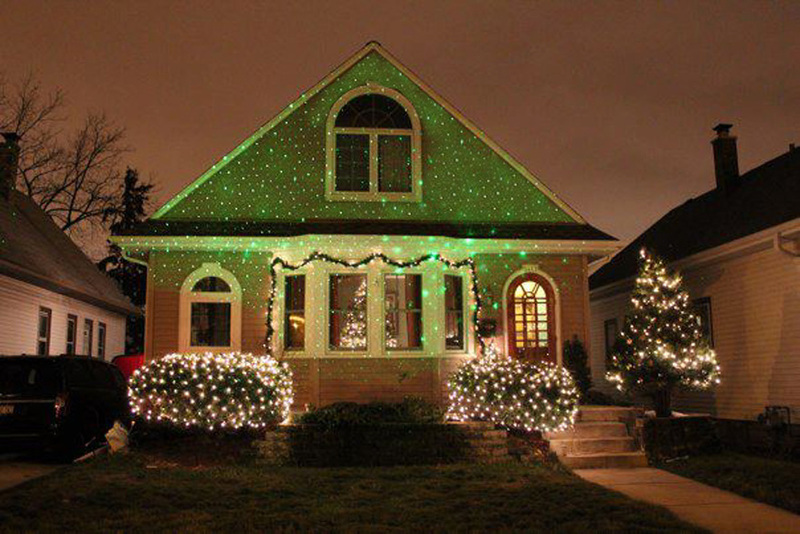 Our laser lights can display all over a tree or a house without having to use a ladder to illuminate high areas. 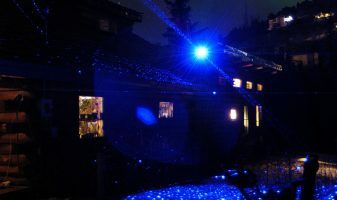 Our Red, Green and Blue Laser Lights display a 25 ft by 25 ft kaleidoscope of lights. 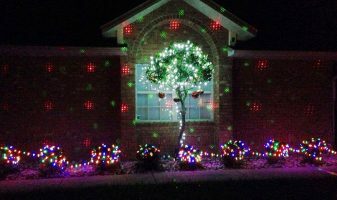 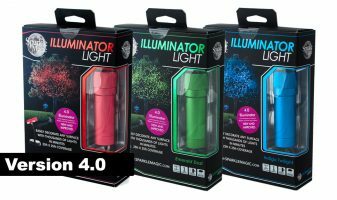 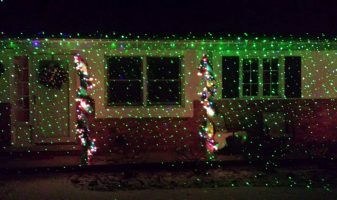 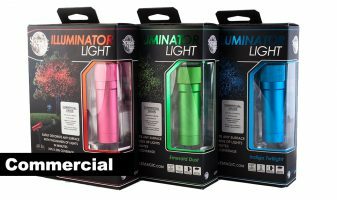 Our quality, all aluminum laser lights are weather resistant and can operate in temperatures from -4° to 104° F. Our 3.0, 4.0 and Commercial Sparkle Magic laser lights are great way to light up your house or yard for the Christmas season. 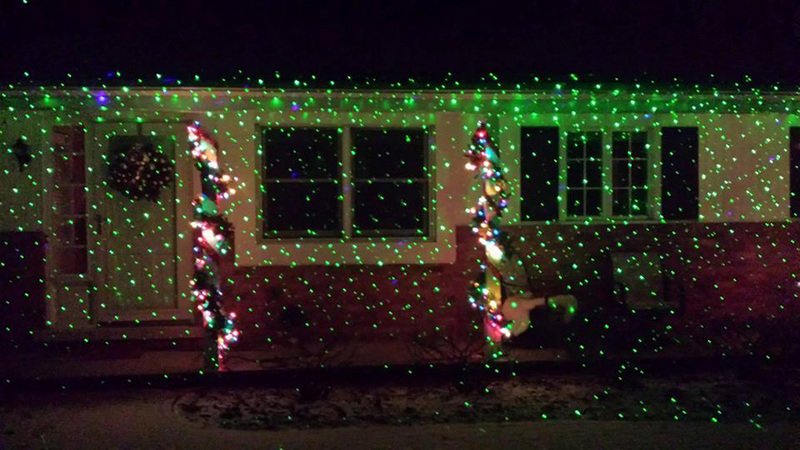 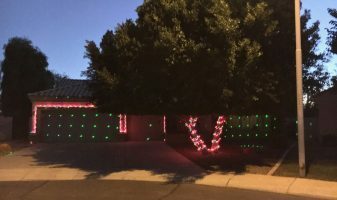 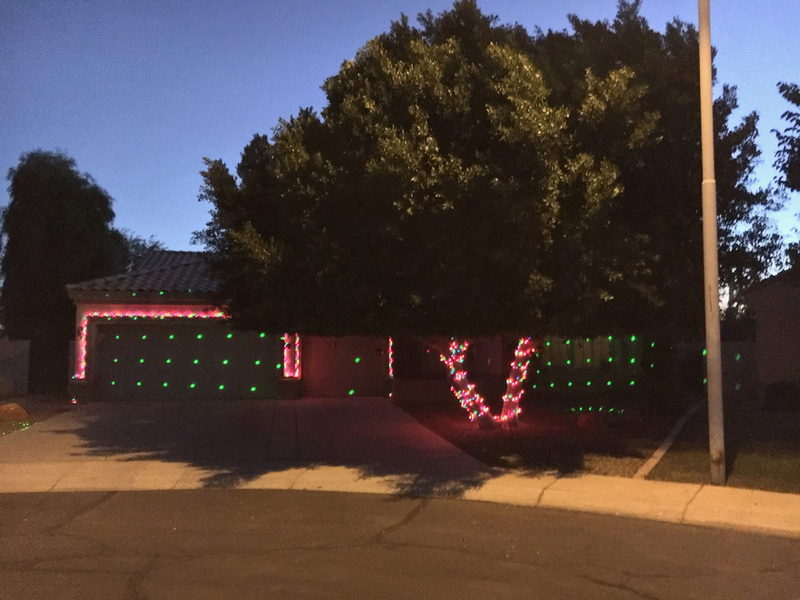 Your Holiday light display will be the envy of the neighborhood.